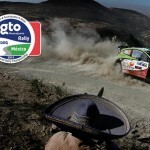 RALLY GUANAJUATO MEXICO’S OPENING SPEED TEST THROUGH THE STREETS OF GUANAJUATO WAS HALTED ON THURSDAY NIGHT FOR SAFETY REASONS AFTER A JUMP RAMP SHORTLY BEFORE THE FINISH BECAME DAMAGED.Esapekka Lappi was fastest through the 1.14km special stage in a Citroën C3 but the test was curtailed before championship frontrunners Ott Tänak, Thierry Neuville and Sébastien Ogier started. 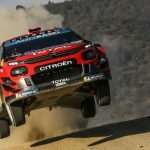 The purpose-built jump was located just 100 metres from the finish and several drivers, notably Lappi and Andreas Mikkelsen, had nose-heavy landings after attacking it aggressively. 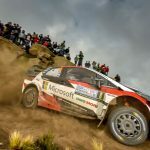 The stage was halted after Meeke posted third fastest time in a Toyota Yaris, 0.6sec behind Lappi and 0.5sec adrift of Mikkelsen’s Hyundai i20. 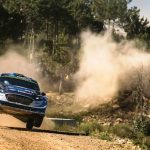 Tänak, Neuville and Ogier were awarded the same time as the Ulsterman and Elfyn Evans, who completed the test safely in his Ford Fiesta. 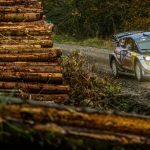 The damaged jump could not be repaired and a safety inspection carried out in the time available, so organisers decided to cancel the stage on safety grounds. 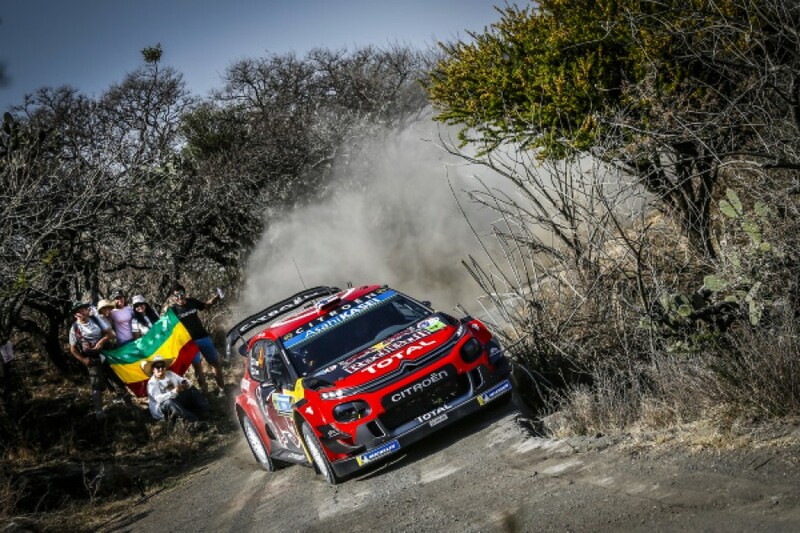 The action restarts tomorrow with two loops of tests near Guanajuato, taking the rally to its highest altitudes. A short asphalt street stage on the edge of León’s service park divides the loops, and two tests at the city’s motor racing circuit close the day. 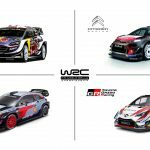 The eight stages cover 114.19km.